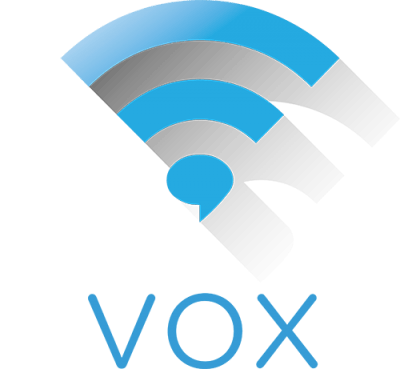 At VOX our mission is to connect you to your target audience. We generate compelling original content which leads to engagement and conversions. Our service builds brand awareness, customer loyalty, and online reputation. With your input we manage programs that get you noticed, keep you relevant, and establish you as the authority in your field. You have a story and for us to tell it effectively we need to listen before we speak. It’s your brand and you are the expert. We take pride in learning about you, your company, your industry, and your target audience before we do anything. With an understanding of your field and priorities, Vox researches leaders in the space. Then we generate compelling original content specific to you, your industry, and your audience. That content drives engagement. When you say something compelling to the right people they’ll respond and even share that discussion. The more discussions you start the more often they’ll be shared. Eventually you’ll be leading the conversation.